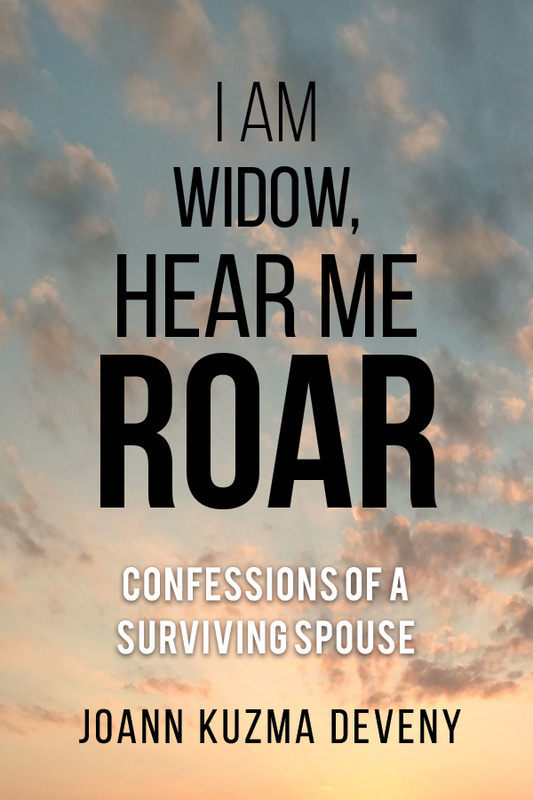 I Am Widow, Hear Me Roar not only portrays a widow’s grief journey with reflective prose and advice, but also cleverly entertains the reader with amusing dilemmas that a single mother and middle-aged woman often confronts: Raising a teenager, house repairs, facing the holidays, dating, making new friendships, and revisiting faith. JoAnn Kuzma Deveny is the award-winning author of When Bluebirds Fly: Losing a Child, Living With Hope and 99 Ways to Make a Flight Attendant Fly—Off the Handle! : A Guide for the Novice or Oblivious Air Traveler. She has appeared on Fox National News and has been featured in US News & World Report, among other media venues.